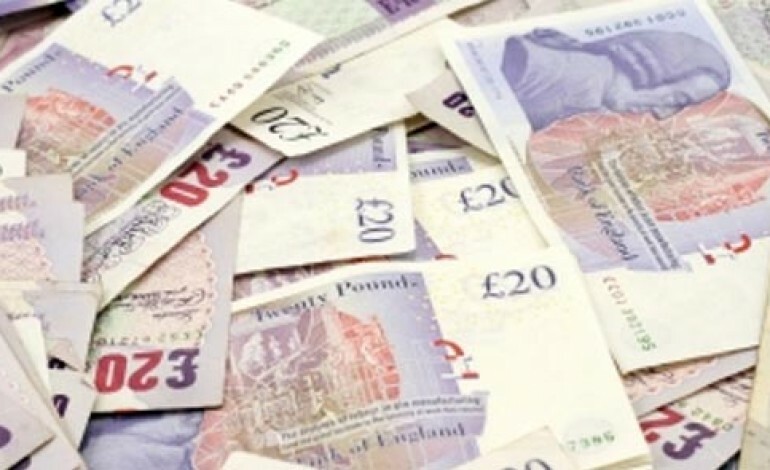 Newtonians will get a rare chance to have a real say on how public cash can be dished out locally at an open event this weekend. The Great Aycliffe and Middridge Partnership (GAMP) is holding a special event this Saturday, when members of the public can vote on who deserves a share of their community hand-outs. It’s your money and it’s your choice, so please get involved. 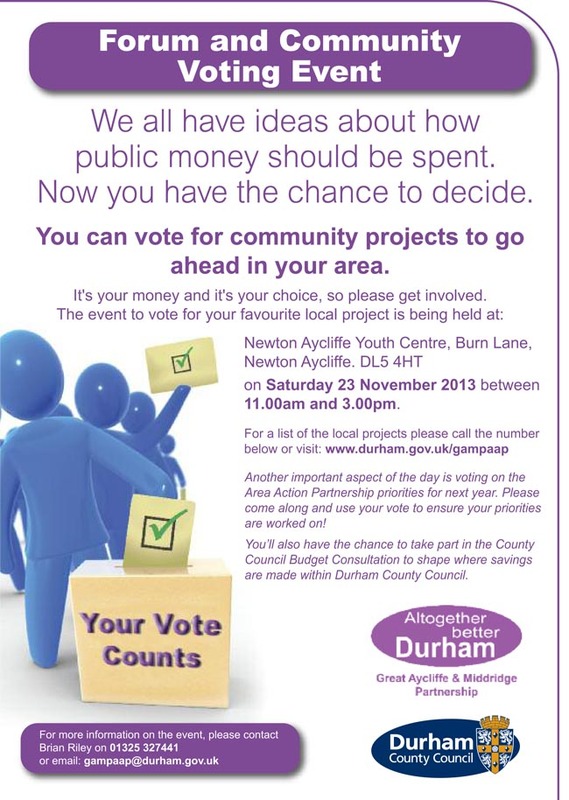 The event to vote for your favourite local project is being held at: Newton Aycliffe Youth Centre, Burn Lane, Newton Aycliffe. DL5 4HT on Saturday 23 November 2013 between 11am and 3pm.